Tottenham have witnessed their season slipping away in recent weeks, with losses to Aston Villa and Manchester United effectively ending their chances of finishing in the top four of the Premier League. 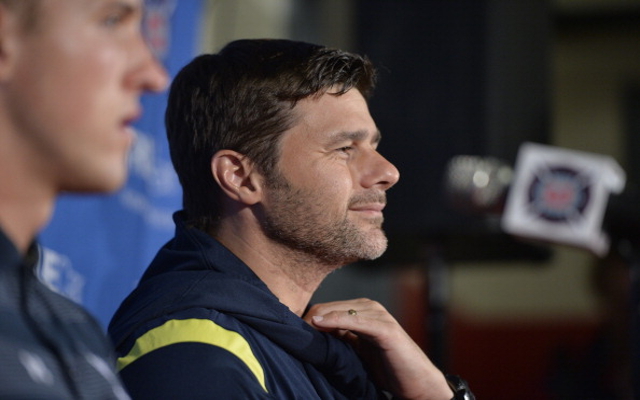 After this it seems that manager Mauricio Pochettino wants to remodel his squad. As part of this he is going to sell these nine players to raise funds according to the London Evening Standard. The departees are as follows. The Romanian doesn’t make it in to the side when everyone is fit, and with Roma apparently still interested after missing out two years ago he could be leaving soon.